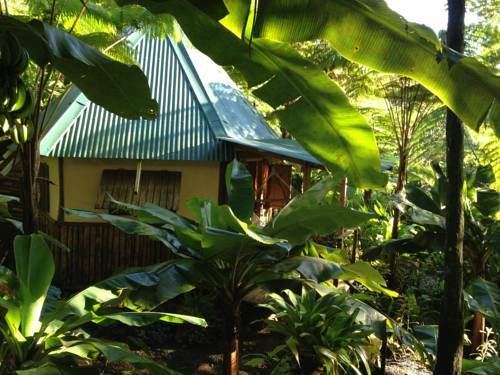 Surrounded by lush vegetation, Firefly Cottage offers a private plunge pool and sun deck, free Wi-Fi and a balcony with garden and sea views. 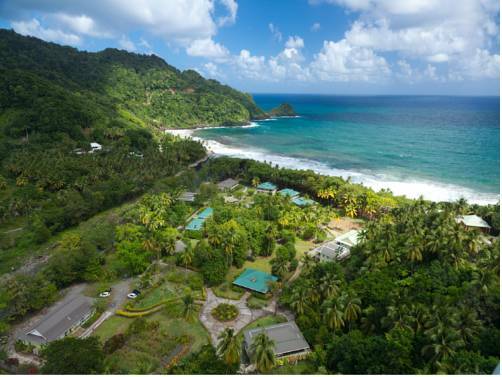 Mero Beach is a 20-minute drive away. 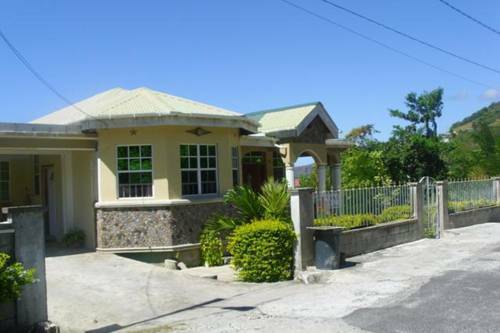 Corosol Apartments is located 2 minutes’ drive from Canefield Airport and 20 minutes’ drive from Mero Beach. 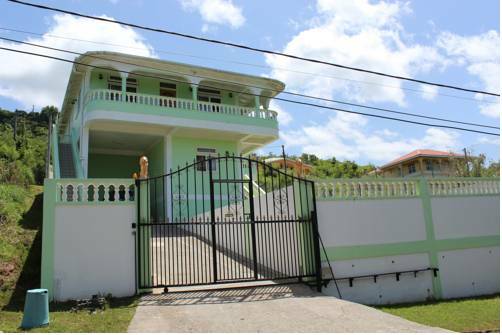 It features an extensive garden, a terrace and free Wi-Fi throughout. 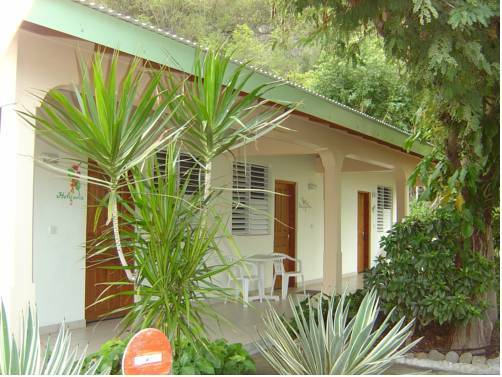 JP Apartment is located 500 metres from the Windsor Park from the Dominca’s Botanical Garden. 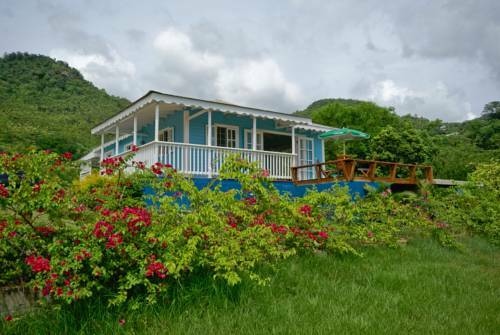 It features an extensive garden, a terrace and free Wi-Fi throughout. This apartment is air conditioned and offers wooden décor. 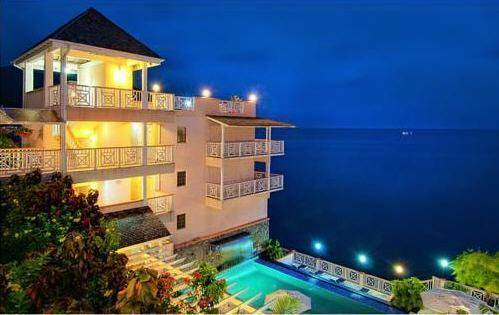 Located in front of the Caribbean Sea and 1.2 km from Roseau City, Dominica hotel offers on-site dining, a spa and an outdoor infinity pool. 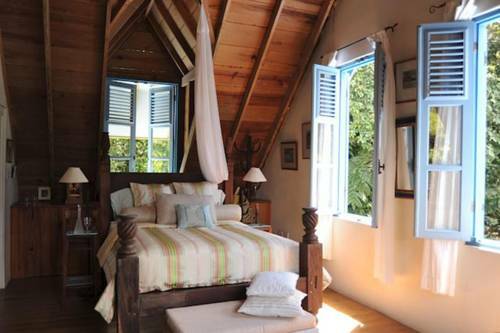 Every room at Fort Young Hotel features a private balcony. Guests can enjoy water sports such as diving. 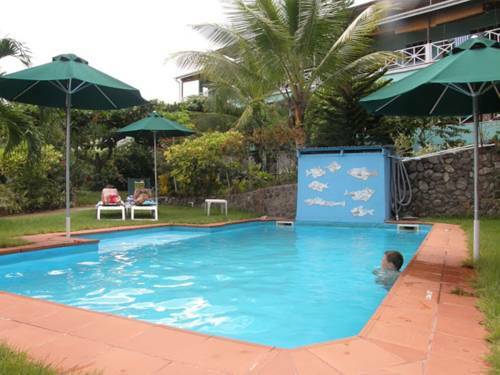 The Anchorage Hotel, Whale Watch & Dive Center offers diving, snorkelling and whale watching excursions. 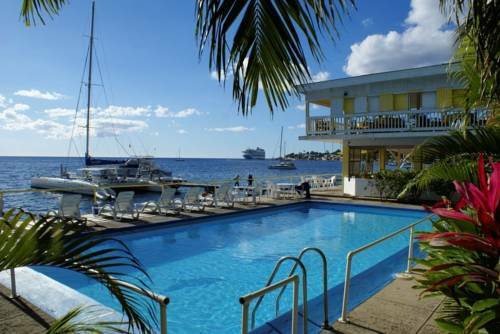 It features a restaurant, and rooms overlooking the sea and the hotel’s outdoor pool.